This weekend the world was treated to a not quite benevolent reminder to not believe everything you read on the Internet: Seinfeld 's Wayne Knight was reported dead on a number of fake news sites. The former Newman is not dead, however, and the event now lies amongst its fellows in the strange cannon of celebrity death hoaxes. Knight is probably still the most well-known for playing Newman on Seinfeld, but he was practically ubiquitous in the '90s with roles in films like Jurassic Park and Space Jam, and he's been working steadily since then (well, actually since about the 1970s), and he's currently starring in The Exes alongside former Scrubser Donald Faison. The hoax took place this weekend, when fake sites "TMZ Today," a fake Us Weekly site, and "EBuzzd" posted the "story" and it quickly spread to social media. The RIPs started flying. And then Knight tweeted. "Some of you will be glad to hear this, others strangely disappointed, but….I am alive and well!" he wrote, in a second tweet writing "Does someone have to DIE to trend? Geez! Thanks for all the love everybody. I didn’t know you cared. Glad to be breathing!" 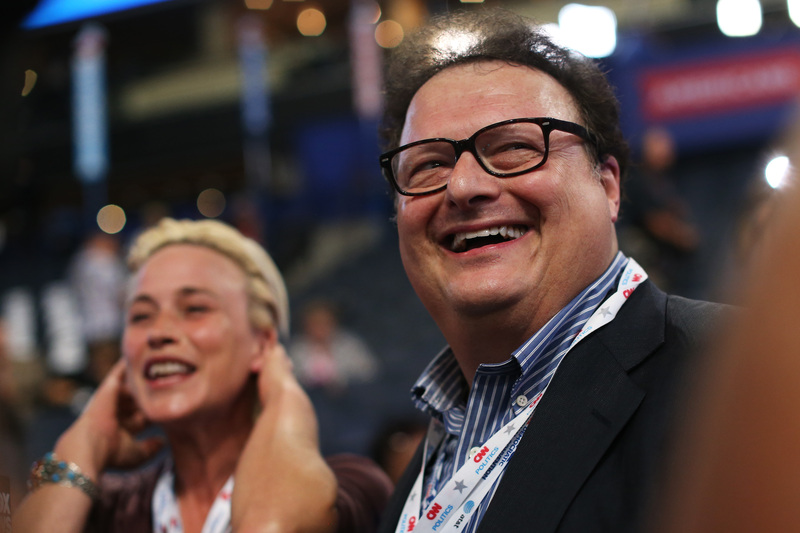 We are glad you are breathing, too, Wayne Knight. And now you get to have something in common with the likes of Charlie Chaplin, Frank Sinatra, Paul McCartney, Celine Dion, Jon Bon Jovi, and Jerry Springer — all of whom have been the victims of false reports of their death, the latter three of which occurred through social media.